This RockaRoo is the latest invention from 4moms which literally flips the swing on its head. With its stylish modern design and rocking horse like motion this sophisticated swing provides your little one with high levels of comfort and relaxation. 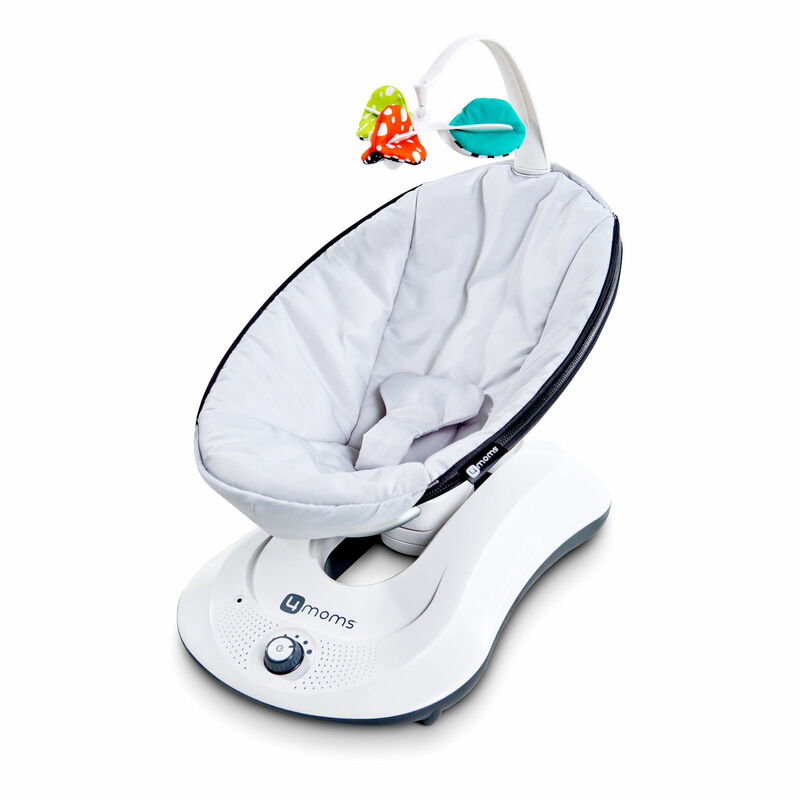 This includes 5 different speed settings, MP3 plug in and removable plush toys; creating a luxury rocking swing which maximises the sensation of movement and can be changed to suit your child’s needs, keeping mum and baby happy at all times. Rockaroo is realy Amazing very comfortable for my little boy and of course for me <3 Finally i have a time for myself.